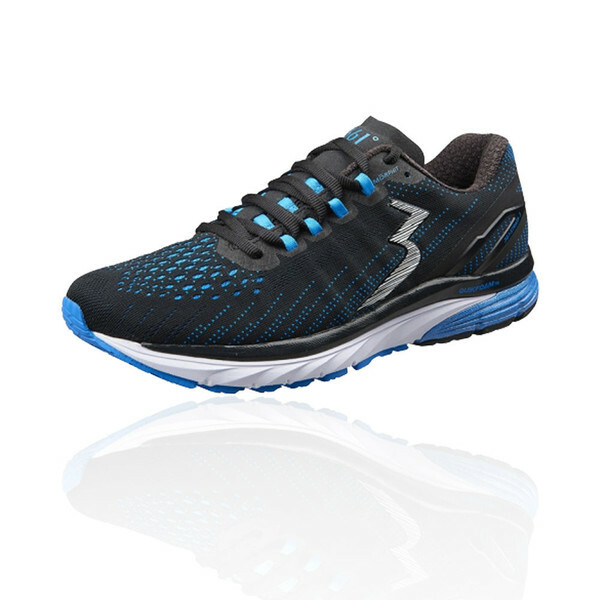 Providing moderate stability with maximum cushioning the Strata is ready for long miles on the road. Compared to the previous version, the Strata 2, the Strata 3 is significantly more flexible and also lighter weight, both properties we were happy to see! 361° shoes fit similar to Asics however they are less rigid and slightly softer feeling due to 361°'s QU!CKFOAM cushioning. This is a wider fitting 2E width.